Option #1 Usually ships in 5-7 business days. Limited availability. May not be in stock at time of order. No back orders. 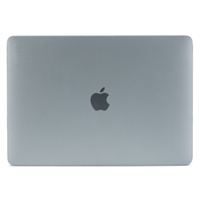 Protect and personalize your 13-inch MacBook Pro with Thunderbolt 3 (USB-C). 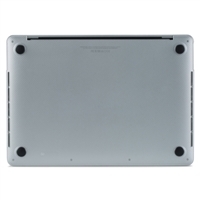 Our lightweight, form-fitting MacBook Case offers protection without sacrificing access to ports, lights and buttons. 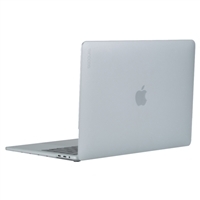 This durable MacBook cover features sophisticated styling, injection-molded construction and rubberized feet to keep your laptop cool and firmly in place.